Melvin, W8MV will be active as V4/W8MV from Saint Kitts and Nevis, until 6 February 2019. He willl operate only on FM Satellites SO - 50, AO - 91, AO - 92. QSL via W8MV direct, LOTW. MELVIN C VYE, 71 WHITEFRIARS DR, AKRON, OH, 44319, USA. 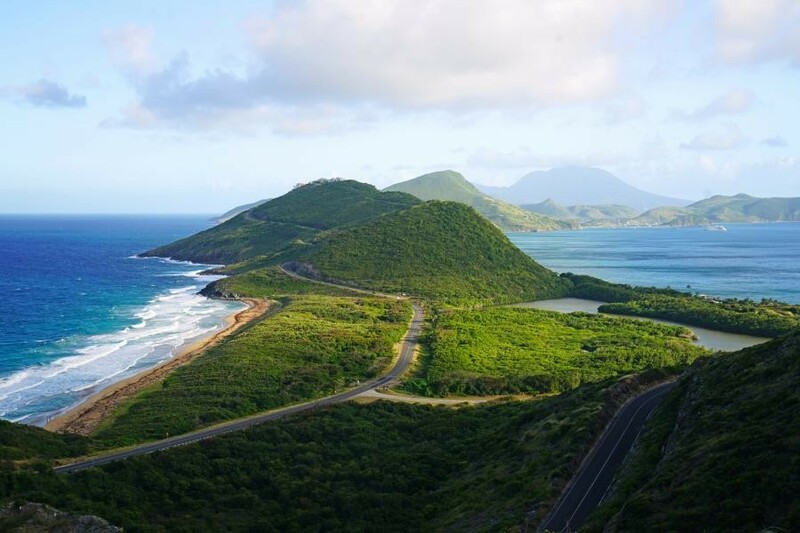 Saint Kitts Island, Saint Kitts and Nevis. Author - Andrey Sulitskiy.